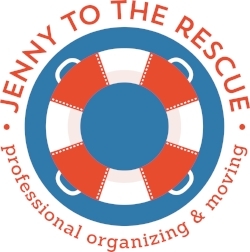 Jenny To The Rescue is about giving back something no one can create any more of, namely TIME. It's more than the finite nature of time, however. We give people clarity, space to breathe and live and in some cases, we give people their lives back. We are the most efficient movers, most organized logistics experts, most thoughtful packers and unpackers and most caring crew. We do everything movers, home managers and planners do. We just do it better. Please know that we say this with humility. We work hard in order to be able to make these claims. Jenny To The Rescue is completely turnkey. From the first walk-through of your old house until the last picture is hung in your new home, we handle everything. As in - everything. Some of us love it, some of us hate it, but we all need it to some degree. Whether it's a closet or entire house, your business offices or store's inventory, we are organizational experts. Everything you care about is taken care of while you're away - be it for a long vacation or an entire season. Security, utilities, maintenance, mail and all the rest are managed with attention and personal care. Our mission is to be efficient, purposeful and unstoppable. We care about who you are, about your values and valuables and every single detail that you've already forgotten about your move, organizational needs, party or home. Whatever it takes. It's sort of our moving motto. From Blowing Rock, NC to Alaska - 3 trucks and 2 ships - we've done it. Seriously. We take the time to do it right or we don't bother. Details are fun, ... right up until they aren't. Hand over your wedding or party planning angst to us and we will take your wishes and make it all happen seamlessly. All you have to do is celebrate. It starts with us and then extends to clients and community. For us, it is about connections and everyone wins when we can extend that sense of shared foundation and care to those organizations, missions, schools and individuals who benefit the most. down to making custom crates for special items if necessary. No shame. No judgment. 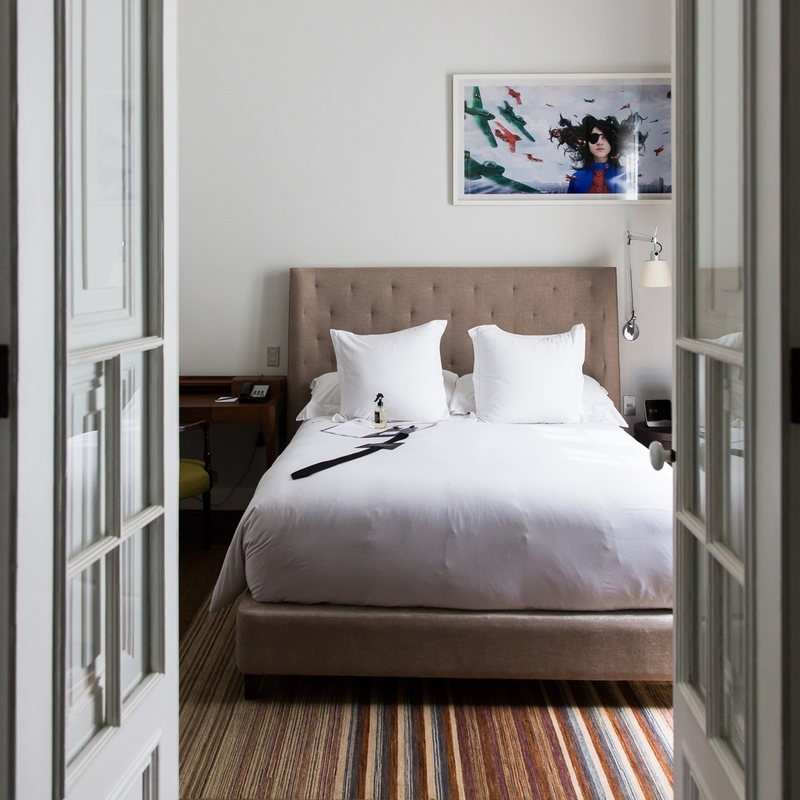 Sometimes a room or home - yours or someone's you love - needs a drastic cleanout or careful, loving reorganization. It's difficult, but when it's time, it's time. We're here. We call it Love from our Clients, because at the end of the day, that's what it is. We work hard to earn this praise and live on it long after the job or event is over. Our clients mean the world to us, and we love knowing that the feeling is mutual.